Pro-vitamin A carotenoid (pVAC) foods contribute to the reduction of vitamin A deficiency diseases within the human body. 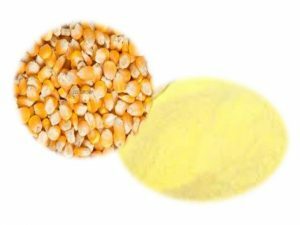 Yellow-seeded maize flour, being a pVAC-rich food, needs the right packaging materials and storage conditions that retain pVAC as it is essential for health benefits. Traditionally, maize flour is stored in different packaging materials to increase its shelf life. For this reason, research has been carried out to investigate the effect of storage packaging materials such as polypropylene woven sacks (PWS), high-density polyethylene bags (HDPE), polyvinyl plastic containers (PPC), and storage condition associated with temperature and relative humidity, in retaining pVAC in yellow-seed maize flour. 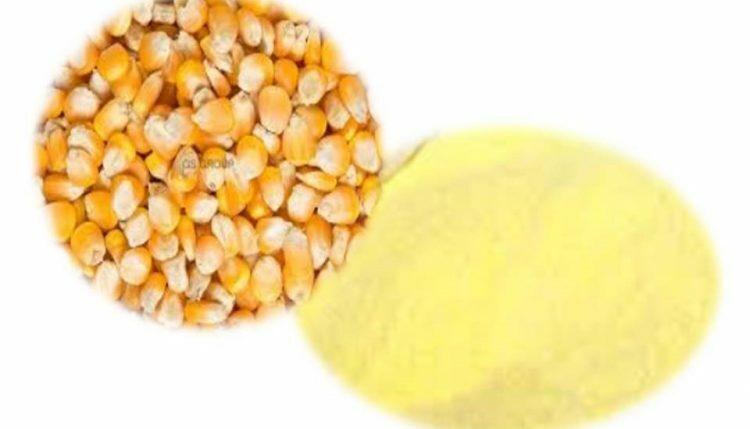 In achieving the above, a sample of yellow-maize grains was collected from the Maize Improvement Program of IITA, Ibadan, ground into flour, divided into portions, packed and sealed in PWS, HDPE, and PPC. Some of the packed samples were stored in an upper compartment of a storage wooden box, lightened with aluminum foil and fitted with fluorescent tube to increase the light intensity; others were in the lower compartment darkened with gloss black. The flour samples were stored for 28 days, while samples were collected for pVAC and xanthophylls analyses at 7-day intervals using standard methods. The outcome demonstrated how PPC packaging and dark compartment storage resulted in the highest pVAC of 92.39% and xanthophylls, 89.44% retention and retinol equivalent (RE) (0.40 µg/g), while HDPE packaging and lighted compartment storage resulted in the lowest pVAC of 44.92% and xanthophylls, 46.76% retention and RE (0.19 µg/g). In line with this, PPC packaging and dark compartment storage is recommended for maximum retention of carotenoids in yellow-seeded maize flour.